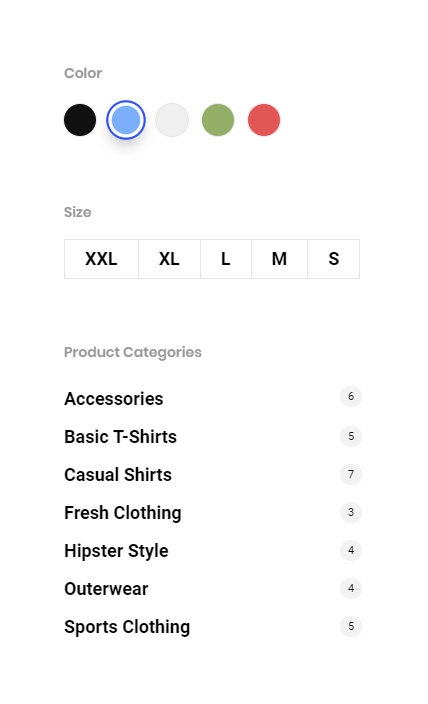 Easily create flexible category grids for your products. Control the column amount, auto masonry layout, coloring, text alignment, spacing and more! Salient offers two additional custom product layouts to help show off your products in the way you see most fit. 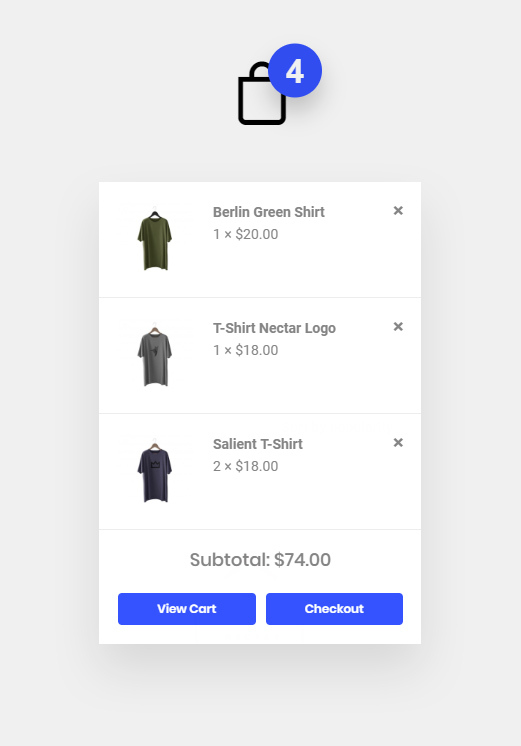 Similar to the structure of the default WooCommerce single product layout, but finely tweaked and enhanced with touch enabled sliders. The product thumbnail slider acts as a navigation for the main gallery slider situated above it. 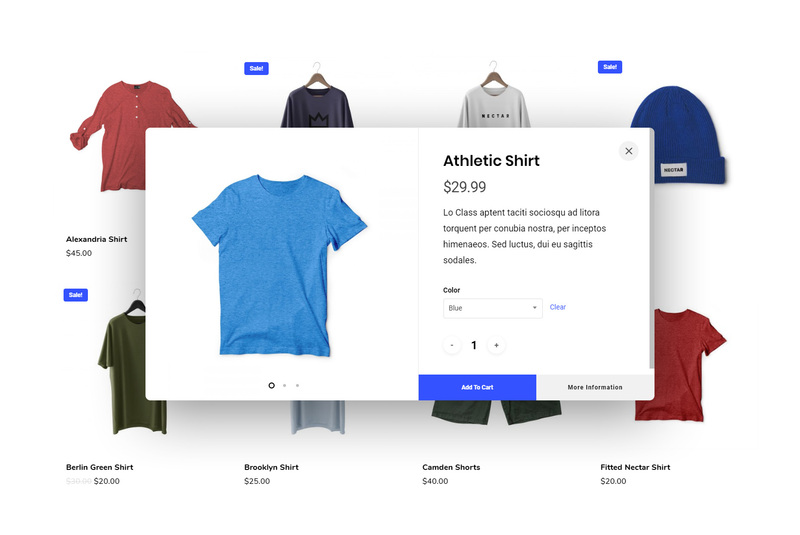 This layout allows your users to scroll freely through your product images while keeping the product information and thumbnails in view at all times. Touch friendly product carousel sliders can display in your column choice, full width or contained. Allows for all of the default WooCommerce query parameters as well i.e. Product categories, Product Type, Order By etc. Salient 9.0 now offers precise product column control for WooCommerce product pages. 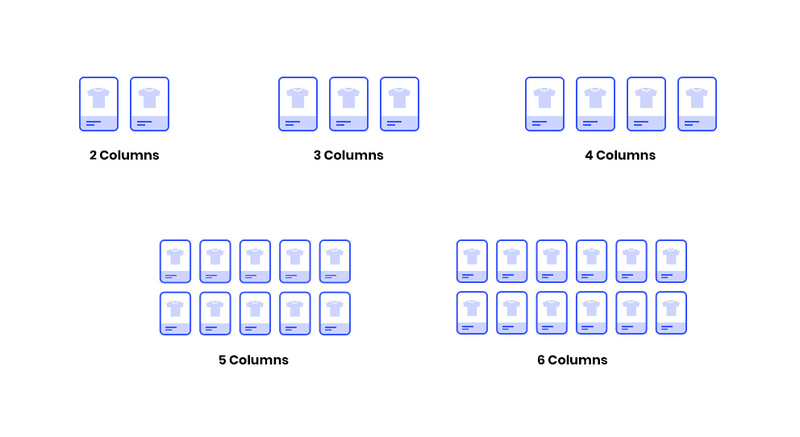 Easily choose between 2-6 columns individually for Desktop, Small Desktop, Tablet and Mobile viewports. Introducing the Salient product quick view option. Enable your users to see more product information and images without leaving their current location. The result is a smoother, more intuitive user experience. Salient supports the popular WooCommerce related plugin YITH Ajax product filters and provides enhanced custom styling for the filters. Speed up the shopping process by eliminating extra steps before checking out & increase the over experience for your users.